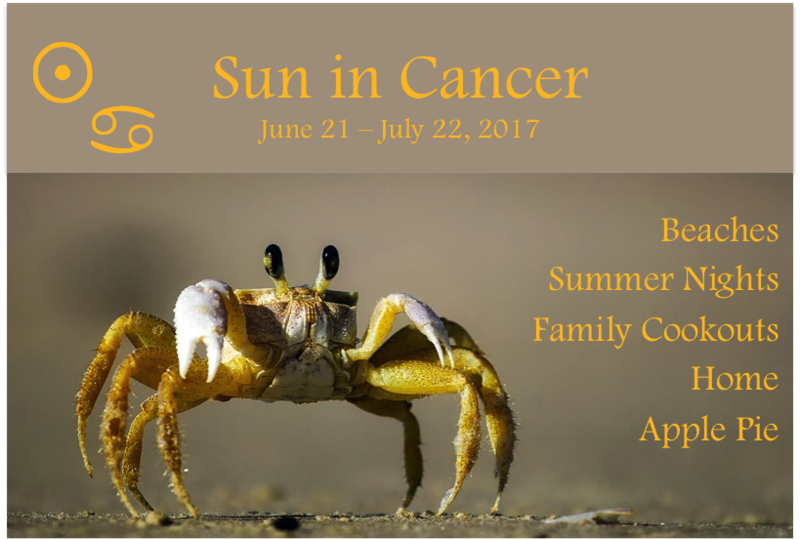 The Sun will transit Cancer until July 22nd this year. Happy Birthday, Moon Children! 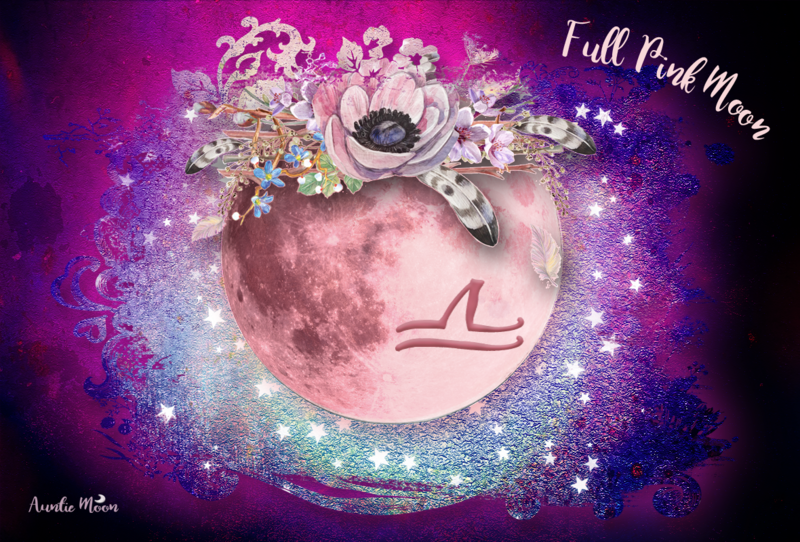 The New Moon is on June 23rd and the Full Buck Moon is on July 8th or 9th, depending on where you live. Most of the US will have a July 8th Full Moon. The official date for Eastern Time Zone is July 9th, with the Full Moon squeaking in at 12:07am EDT. Mercury has just entered Cancer and is conjunct the Sun. He’ll flit through Cancer quickly, entering Leo on July 5th. You may find a lot of heart-speak while Mercury spends time in sensitive Cancer, but you may also find some crankiness and tears sneaking in, too, as words ring too true sometimes. Mars already has already taken up residence in Cancer. He’ll be working over a hot stove until he leaves Cancer for Leo on July 20th. Moon Phases with action notes. Tarot Cards for Deacons ~ a little something for deacon and tarot lovers. Live, Love, Laugh Days ~ This is one of my favorite things about the calendar. 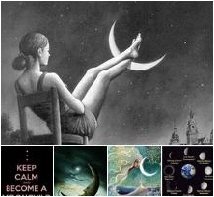 Days when the Moon is in harmonious aspect with the Sun, Venus, or Jupiter are great days for planning events. They’re “feel good” days. And it’s really easy to see which is which. All for the low, low price of . . . you pick it . . . as long as it’s at least a dollar!